Kresge Way is named in honor of Sebastian S. Kresge in recognition of support from the Kresge Foundation. Kresge Way runs along the base of the former site of Kresge Hall that was taken down in 2014 to allow for the building of the Ruth Mulan Chu Chao Center. 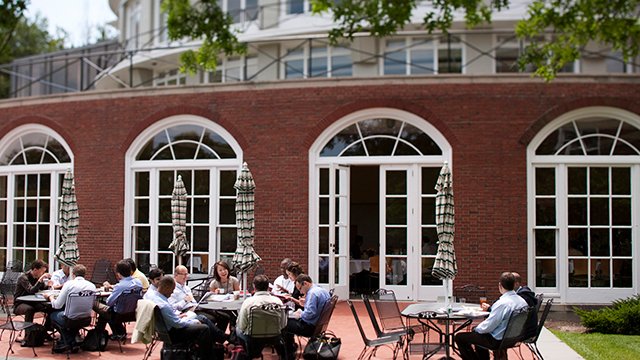 Kresge Hall was dedicated in 1953 and was a familiar Harvard Business School landmark and a central gathering place for meals, meetings, and reunions. In keeping with the School’s emphasis on learning beyond the classroom, Kresge was designed to provide an environment where community members could exchange ideas with peers, scholars, and business practitioners from across the globe. Before Kresge, food service was located at Cowie Hall, a temporary structure built by the US Navy and sold to the School after World War II. Kresge was a considerable upgrade. 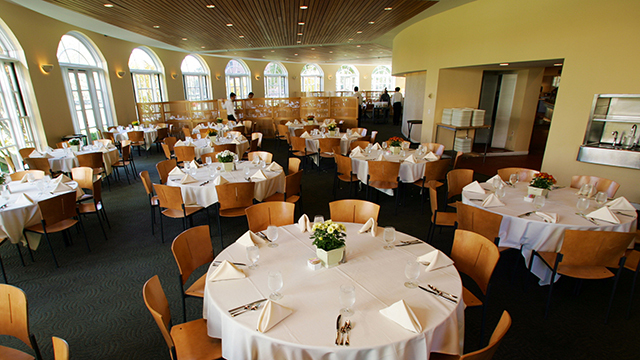 Since the 2001 opening of Spangler Center—the main student center and dining facility for MBAs—Kresge was used for activities related to Executive Education and in 2014, in order for the School to achieve increased capacity surrounding executive education programs, began a redesign of this area of the campus. To recognize the impact of S.S. Kresge and the generosity of the Foundation over the years, and to keep Kresge in the lexicon of the Business School campus, the School renamed “East Drive” to “Kresge Way” in 2014. 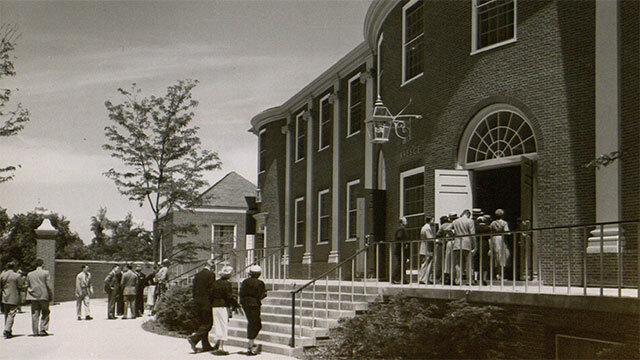 Funds for the construction of Kresge Hall were donated in 1950 by Stanley S. Kresge (1900-1985) on behalf of the Kresge Foundation, the philanthropic organization established by his father, Sebastian S. Kresge. 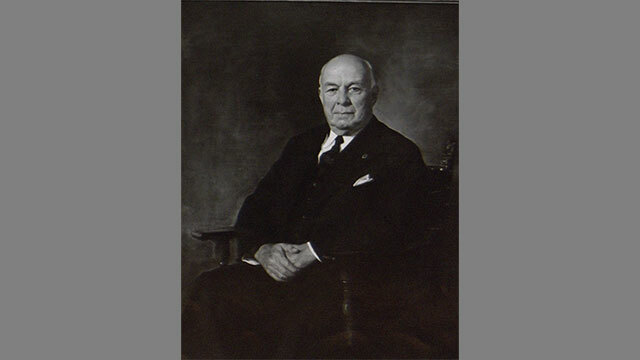 The elder Kresge was a legendary retailing entrepreneur who founded a chain of five-and-ten-cent stores in the United States and Canada, parlaying the concept into the S.S. Kresge Company, an enterprise now known in the United States as Kmart. 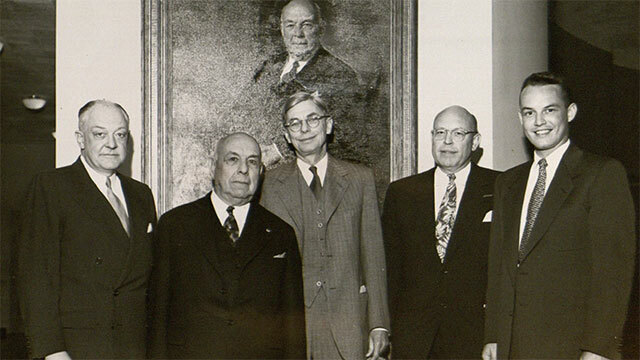 The Kresge Foundation was established in 1924 to promote human progress through grants that help local communities raise funds for construction and renovation projects at libraries, hospitals, schools, museums, and community centers. 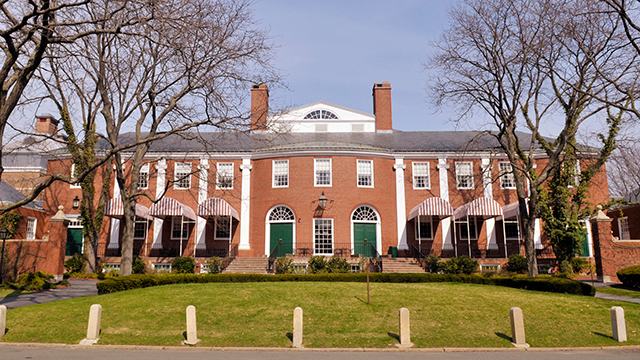 The gift to HBS was the foundation’s first to a university and not only provided the funds for the construction of Kresge Hall, it also created a partial endowment for its activities.